1.Pu-erh tea is moderate in taste, not as strong as black tea. It can cut grease, help digestion, warm stomach, help produce saliva and slake thirst, dispel the effects of alcohol and refresh one's mind. Pu-erh tea has functions of lowering the triglyceride, cholesterol, hyperuricemia in the body. 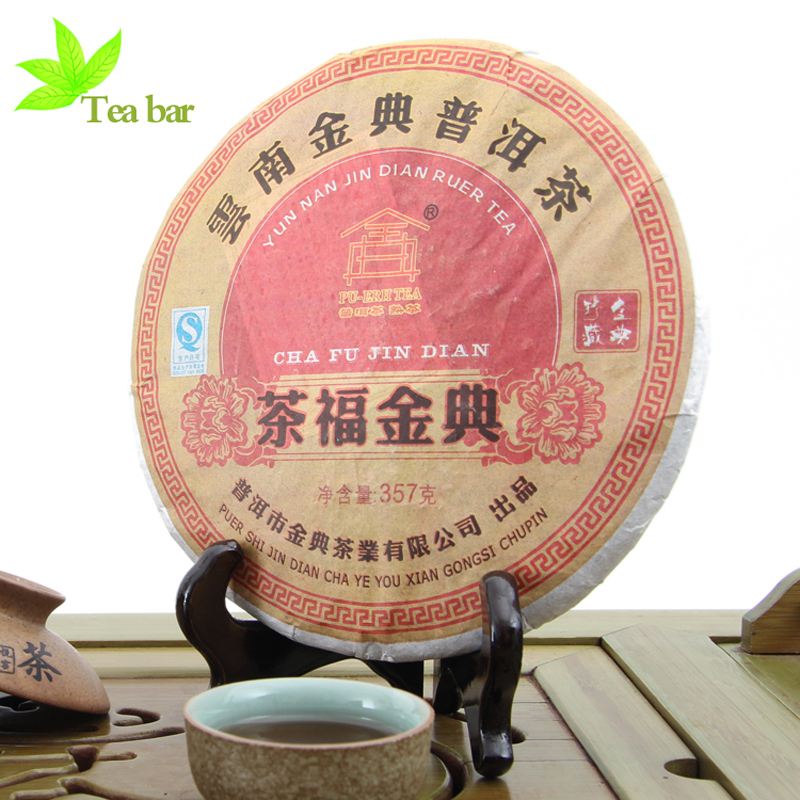 2.Pu-erh tea is processed through special fermentation by using the semi-made green tea of Yunnan large leaf tea. It is black or brown in colour. The aged Pu-erh tea is mellow and gives a sweet taste in mouth after drinking. It is an ideal health drink for both young and old people. 3.Pu-erh tea is welcomed by customers from different countries. Pu-erh tea has always enjoyed the good reputation of Weight-loss tea, Beauty tea, Slimming tea and Health tea.